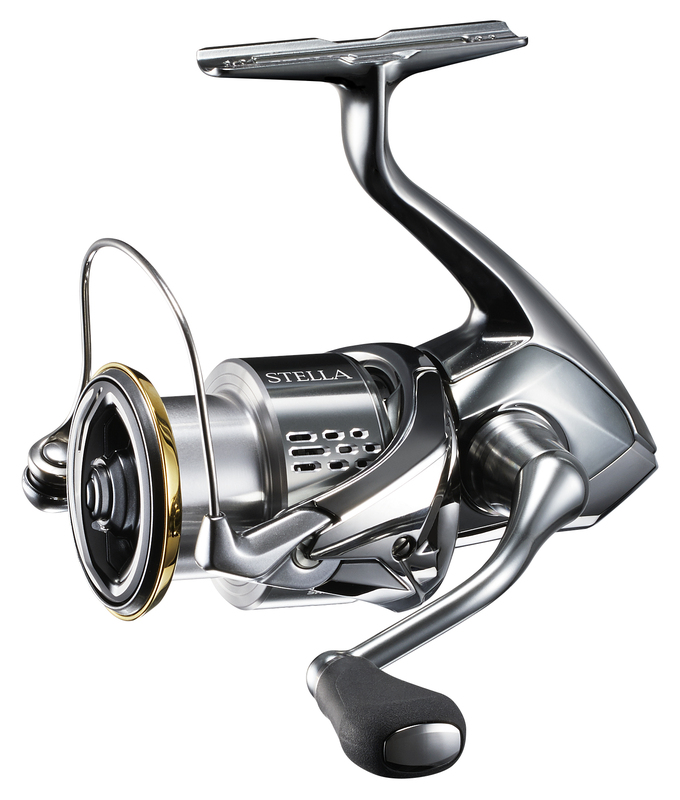 The Shimano Stella 2500FJ release about style and finesse, making this reel perfect for light line applications in both fresh and salt water, from prestine rivers to the expansive New Zealand coastline. Like all Stella reels, there's a heap of new technology poured into this most recent release. Micromodule Gear Technology delivers a new level of smoothness and reduced vibration for easier winding and better contact with the lure being retrieved. This is brought about by superior gear design and alignment, yet with the same strength and durability we've come to expect from the Shimano Stella range. After the anodisation process is finished, a second layer of surface treatment is added. This treatment is forced into the remaining surface impurities. This gives salt no hideout and also results in an extremely smooth to-the-touch finish. A reel with E.I. treatment has more than double the corrosion resistance of a standard anodised reel.